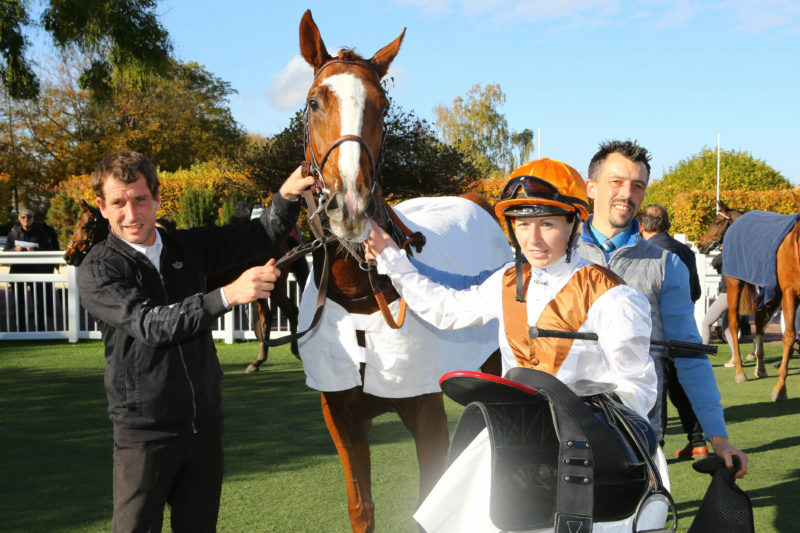 The Haras de Saint Pair’s Urwald, a Le Havre colt out of Waldjagd, made an easy winning debut at Saint Cloud on November 9th. 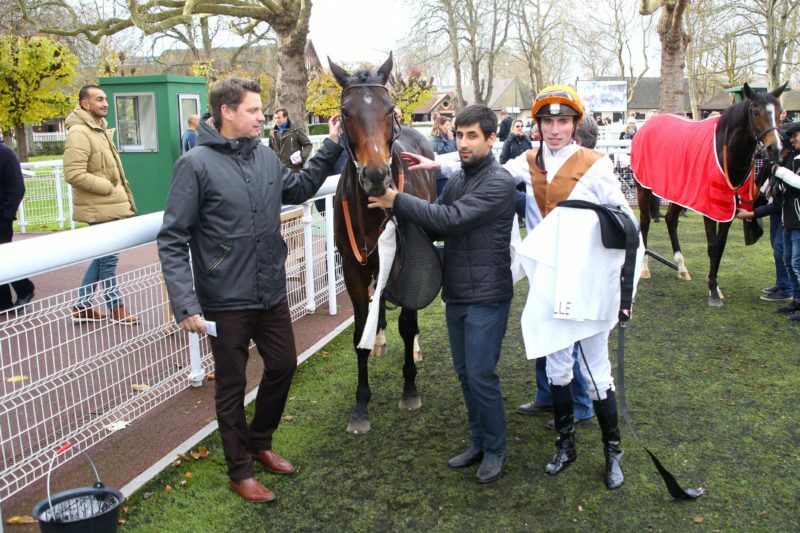 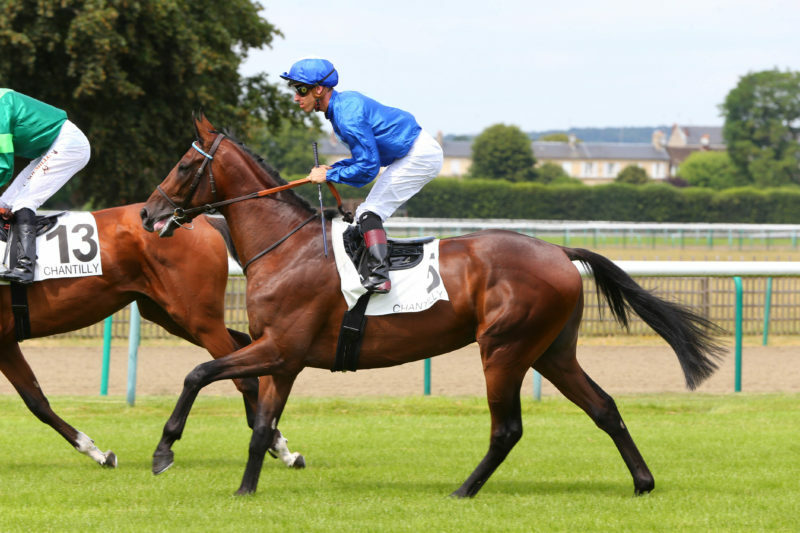 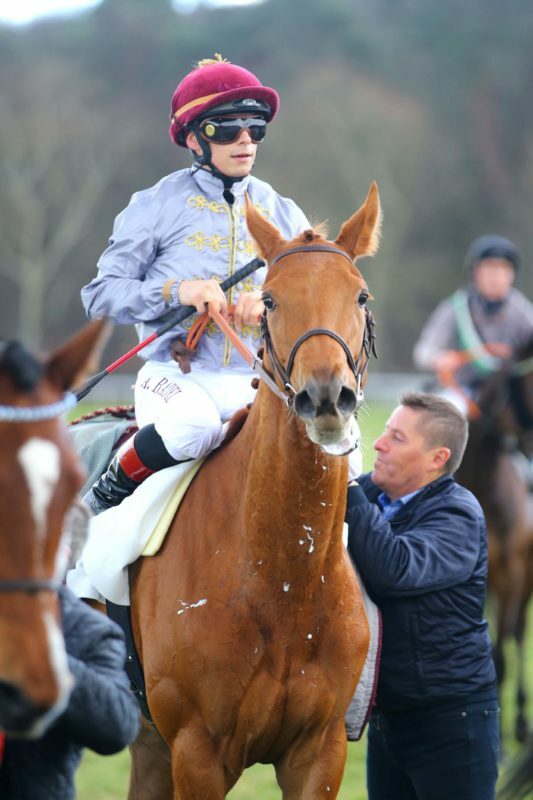 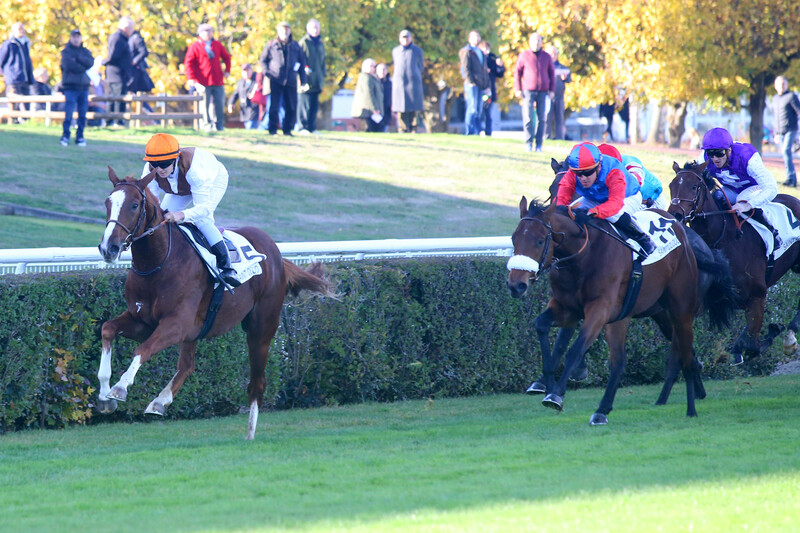 The two year old trained by Andre Fabre and ridden by Amelie Foulon was always close to the leaders and ran on well in the straight to record a comfortable 2 length victory in the 1500 metre race for unraced colts. 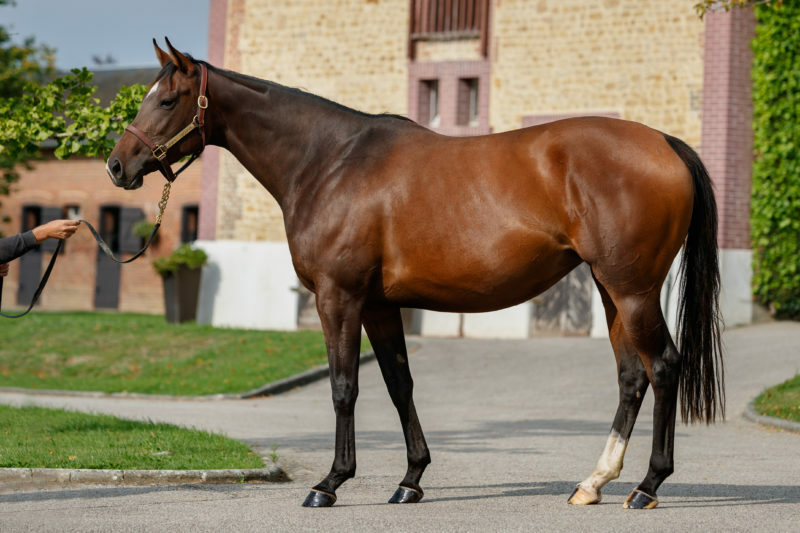 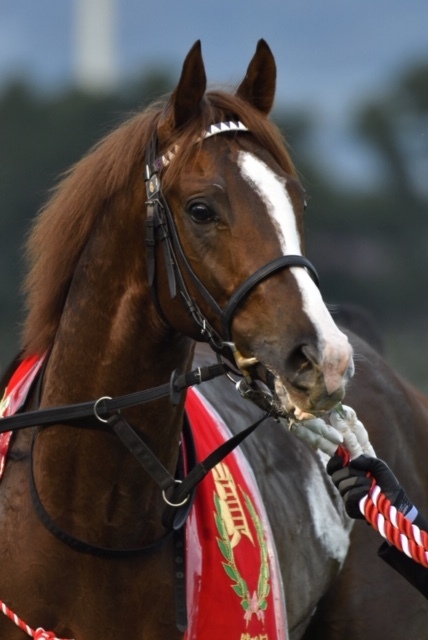 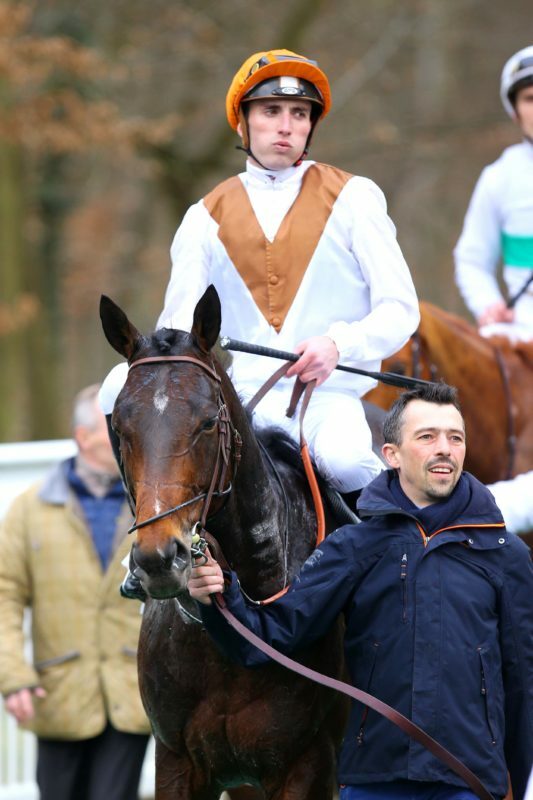 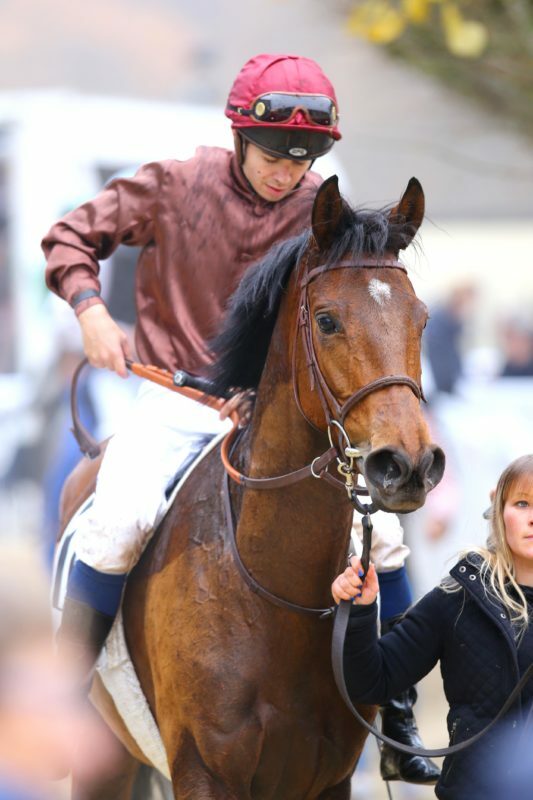 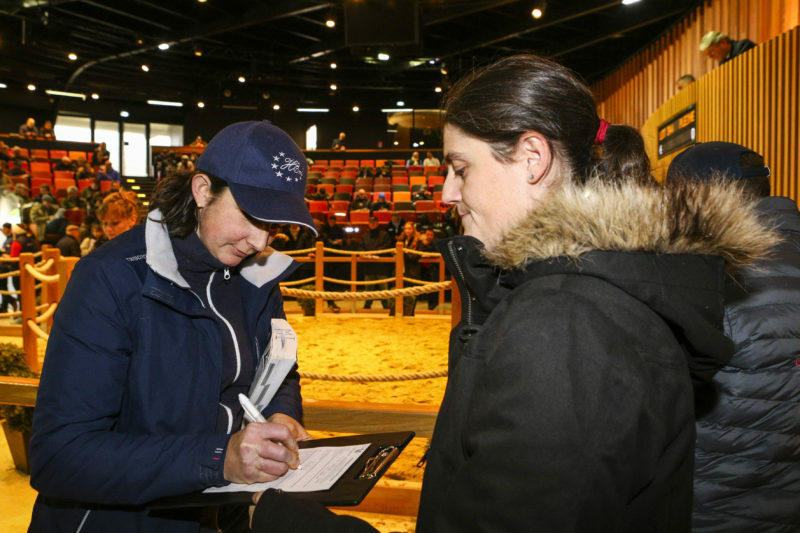 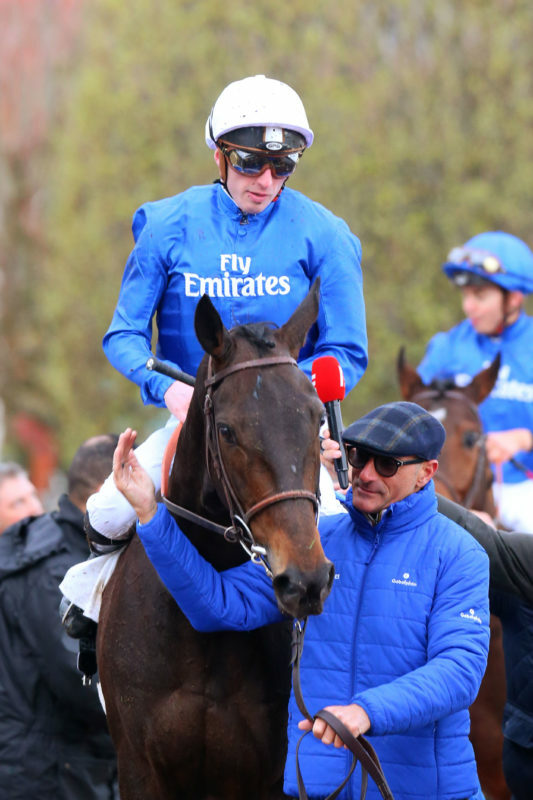 Urwald is the third winner from three living foals produced by her dam, a daughter of Observatory from the Ravensburg ‘W’ family, which has produced the Group 1 winners Waldgeist and Wonderment this year alone. 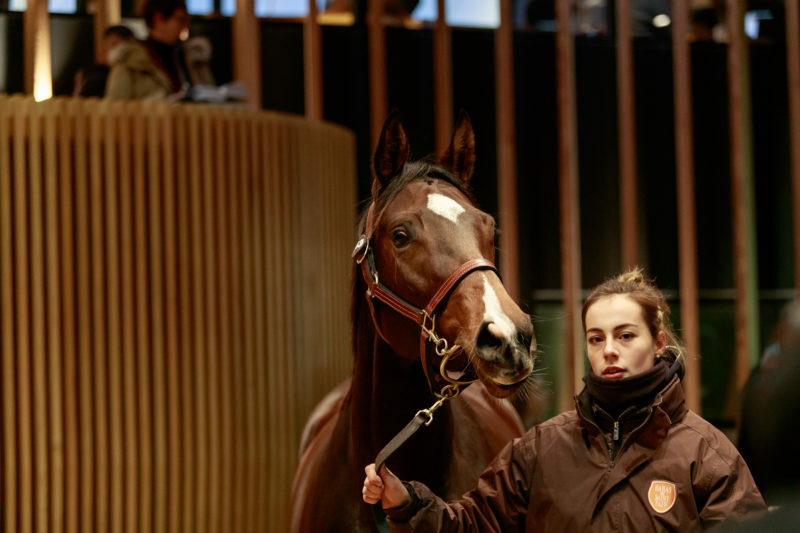 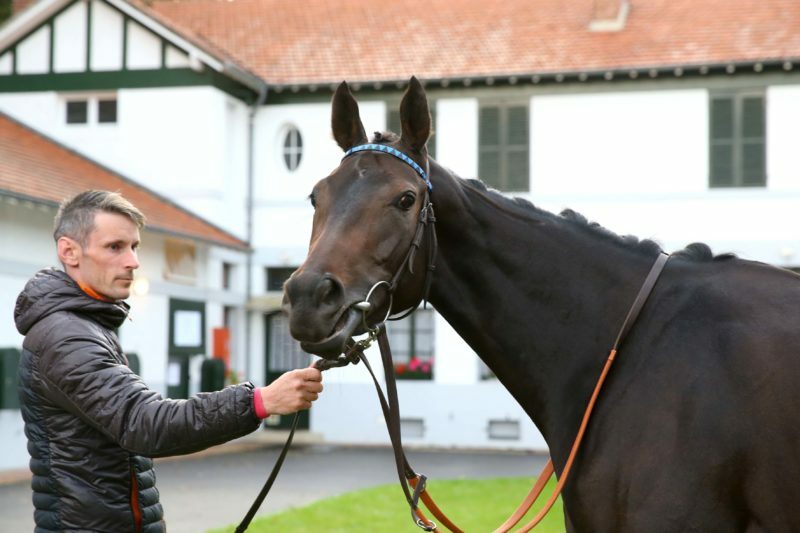 Waldjagd’s yearling filly by Muharaar was sold for 125.000 euros at the Arqana October yearling sale and is in training with Nicolas Clement. 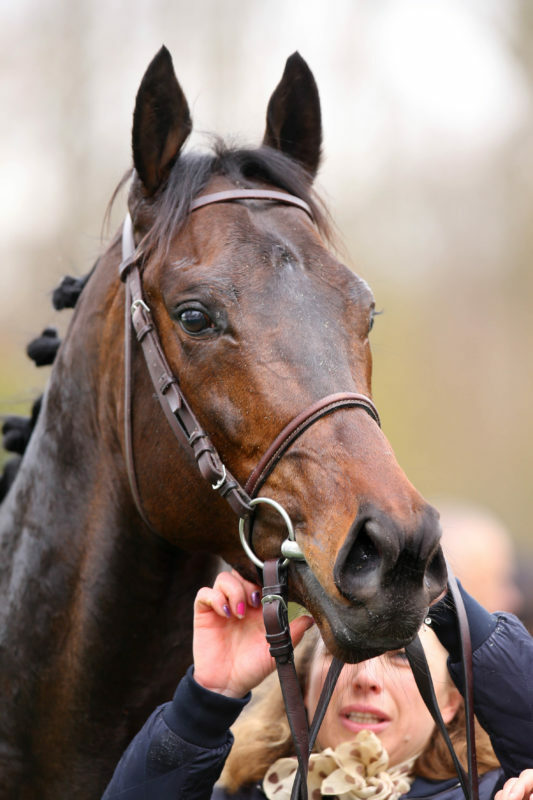 She has a filly foal by Intello and is in foal to Almanzor.